Deep Forest - Sing With the Birds (Fakear Remix) | Give it a spin! Deep Forest is in constant evolution, persistently digging, exploring the roots of the past albums to arrange and develop new sounds and musical adventures. Stay tuned for “MMXVI Remixes”. 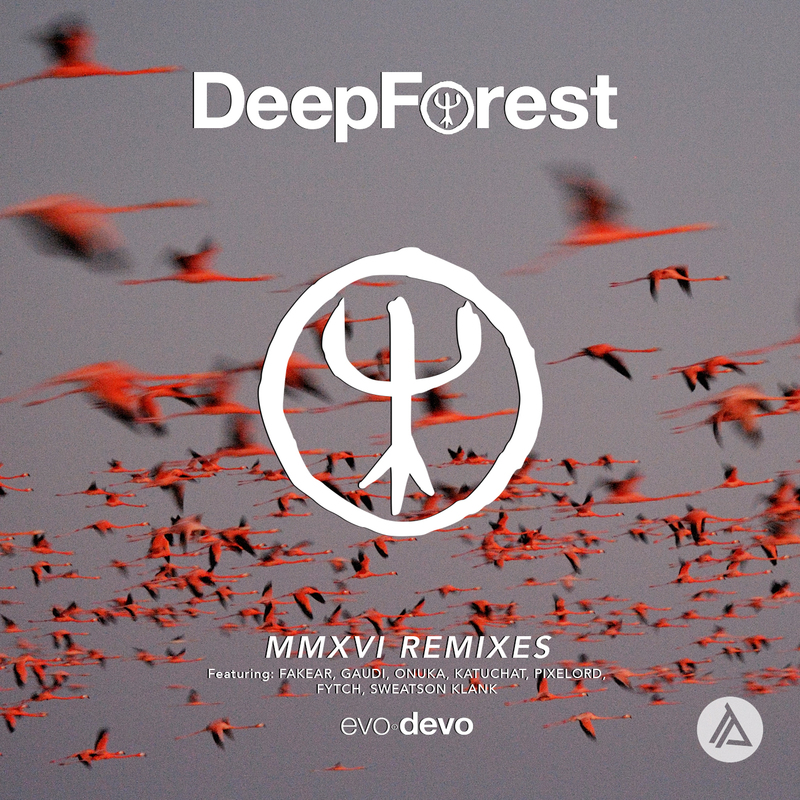 Grammy Award-winning, electronic music pioneer artist DEEP FOREST are set to release a new EP, “MMXVI Remixes” featuring artists Fakear, Gaudi, Onuka, Katuchat, Pixelord, Sweatson Klank and Fytch due for release on the 3rd February via The Playground Records. Bringing together highly skilled beatmakers from a diverse background, the release manages to show off a unique sonic palette including electronica, experimental, dub, jazz, Drum and Bass, Garage, House and Techno genres. Listen to the teaser on soundcloud featuring our favorite Fakear. It’s a track to breathe in the beauty of every moment always with an electronic range of freedom!